Brad graduated from Lincoln Christian University with a Bachelor’s degree in Christian Ministries. After twelve years of faithful ministry, Brad answered the call to join RCC as Lead Pastor in June 2012. His spiritual gifts are Leadership, Teaching, and Administration. He and his wife, Mary Ann, have six children: Neil, Madeline, Sarah, Samuel, Andrew, and Abigail. Brad loves to spend time with his family and bass fish. Shawn graduated from Illinois State University (B.S. in History Education) and Lincoln Christian University (B.S. in Theology and Masters of Divinity). 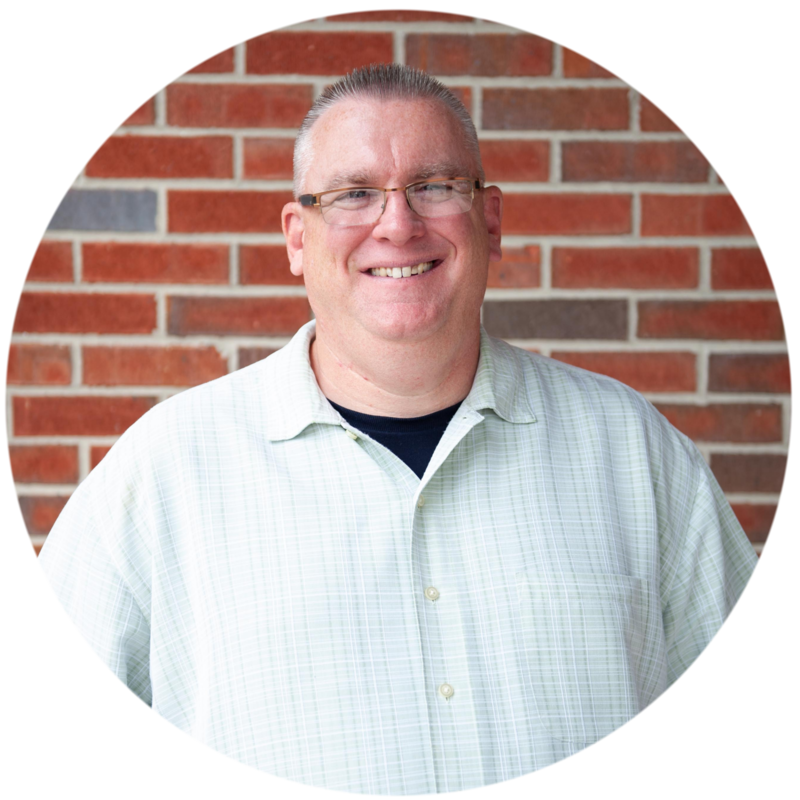 Shawn has loved serving the Lord through a variety of ministries including small groups; children, student, and worship ministries; preaching, and teaching. Since March of 2017, Shawn now serves as our Discipleship Pastor at RCC. Shawn’s spiritual gifts are Encouragement, Teaching, and Discernment. 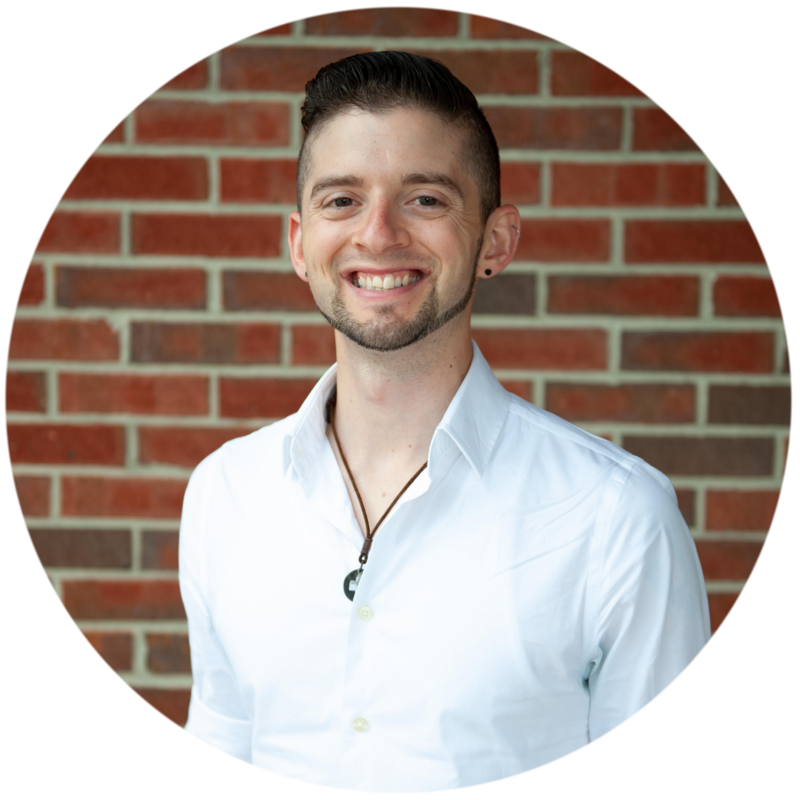 Ethan graduated from Lincoln Christian University with a Bachelor’s degree in Worship Studies. Ethan oversees all music and creative arts elements that go into a Sunday Morning, as well as helping other ministries with lighting, sound, visuals, and graphic design. Since graduating college, Ethan has served in a variety of worship ministries and has been faithfully serving at RCC since January 2016. His spiritual gifts are Leadership, Serving, and Knowledge. He and his wife, Emilie, enjoy swing dancing, water & snow skiing, rollerblading, and going on adventures. Ethan also loves all things music. Curtis studied at Pacific Christian College and received a degree in Major Elementary Education. Being in full-time ministry since 1996, Curtis has years of experience in Youth and Children’s ministry. After having been a member of RCC for a year, Curtis joined our staff in January of 2010. Curtis shares with us his Spiritual Gifts of Teaching, Faith, and Evangelism. Curtis and his wife, Jennifer have six children: Katie, Elijah, Noah, Kaileb, Kendyl, and Kaiden. Curtis loves playing with his kids (catch, soccer, swimming, and jumping on the trampoline), coaching them in sports, and then grabbing some ice cream afterwards at Cold Stone Creamery. Matt O’Dell attended and graduated from St. Louis Christian College with a Bachelor’s degree in Student Ministry. Since April of 2016, Matt has been leading our Jr. & Sr. High School ministry at RCC. 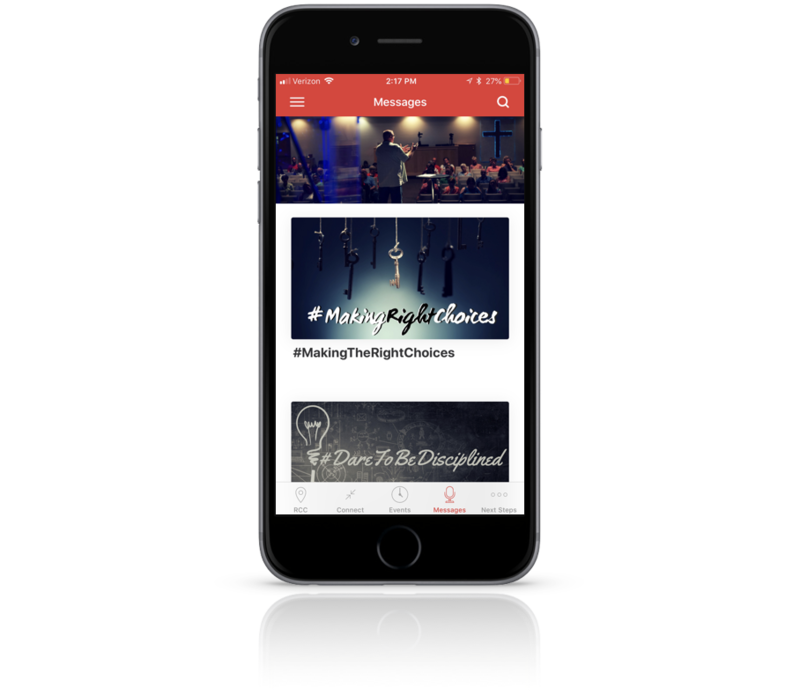 Matt’s spiritual gifts are teaching, exhortation, and faith. Matt married his highschool sweetheart, Cheyenne and have three boys: Landon, Luke, and Jordan. Matt loves sports; The St. Louis Cardinals, the Denver Broncos, and the St. Louis Blues to be exact. Heidi Wareham graduated from Southern Illinois University at Carbondale with a degree in Early Childhood Education. She has attended RCC since she moved to Rochester in 2001. Heidi joined the staff as Missions Director in April 2009. Her top spiritual gifts are mercy and faith. She and her husband, Ross, have one daughter: Emily. Heidi loves gardening, traveling, and taking naps in her hammock. Emilie graduated from Lincoln Christian University and University of Illinois Springfield with a degree in both Bible and Communications. Emilie has attended RCC since 2016 when her husband was called to their Worship Ministry Department. 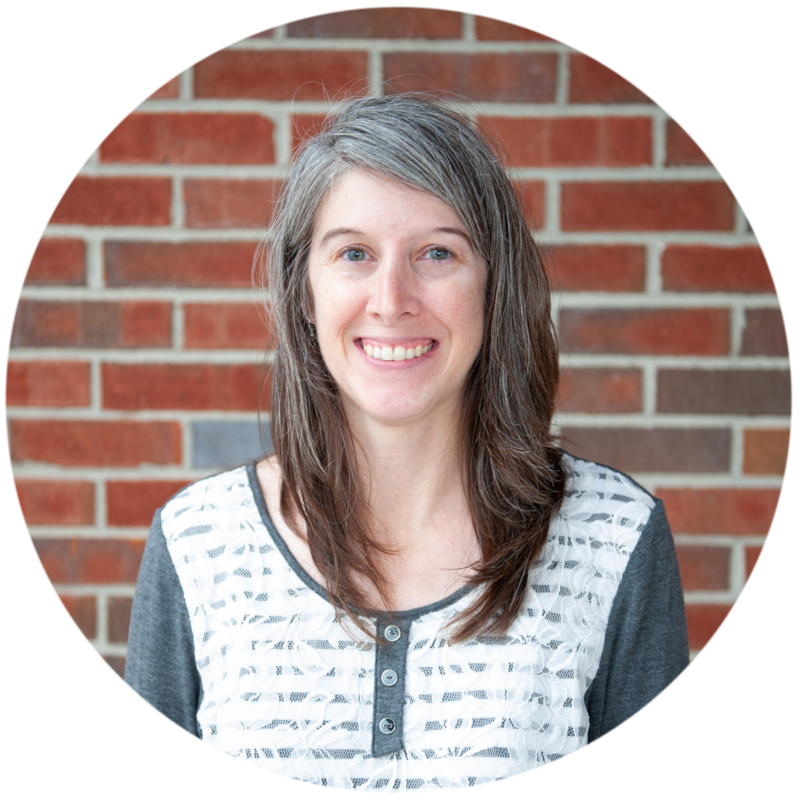 Emilie enjoys organizing special events, facilitating women’s fellowship, and supporting her husband’s ministry. 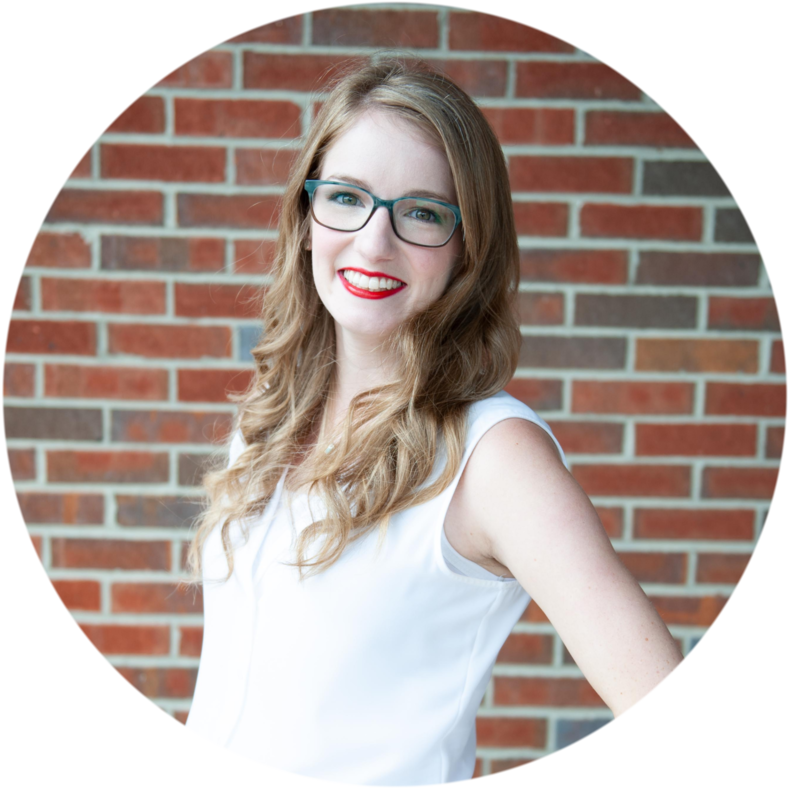 Emilie now serves as our Social Media Director, utitilizing her Spiritual Gifts of: Communication, Teaching, & Leadership. Emilie and her husband, Ethan, are also passionate about marriage and serve as Pre-Marital Counselors. Emilie loves art, reading, and doing pilates. She especially loves going on adventures with her husband and experiencing God’s creation. Laura has been a faithful member of RCC since 1972, and has served as our Church Secretary since March of 2000. Laura has also volunteered in our student ministry, and is actively serving on the Worship Tech Team. 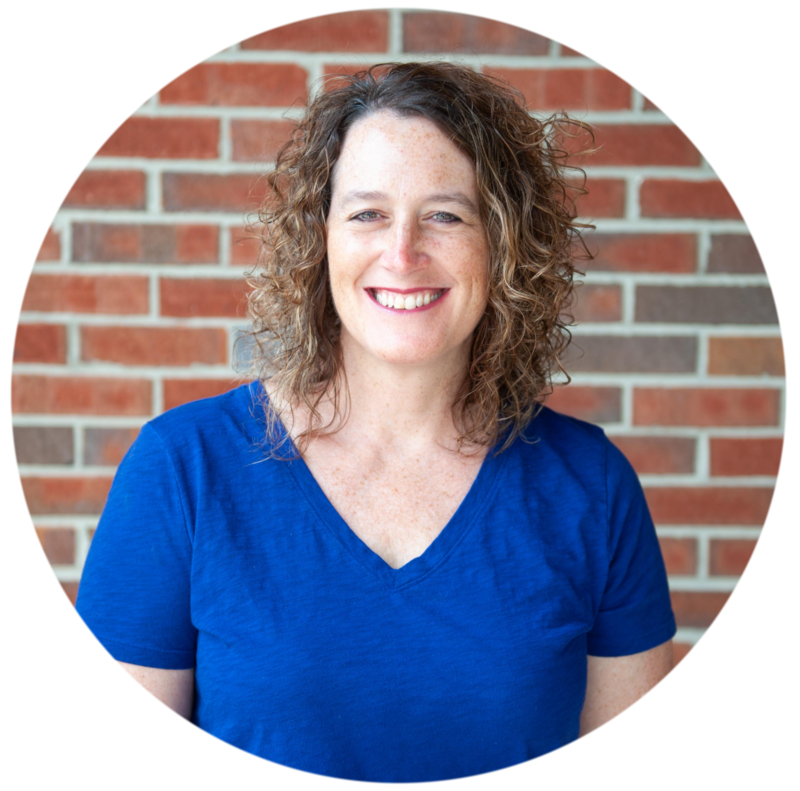 We are blessed by Laura’s spiritual gifts of Evangelism, Faith, & Pastoral Service. Laura and her husband, Mike, have two kids: Cole & Josh. Laura loves spending time with her family, especially her grandchildren Bailey, Ethan, Gavin, and Karli. Lisa Moore graduated from Illinois State University with a degree in Science in Elementary Education. 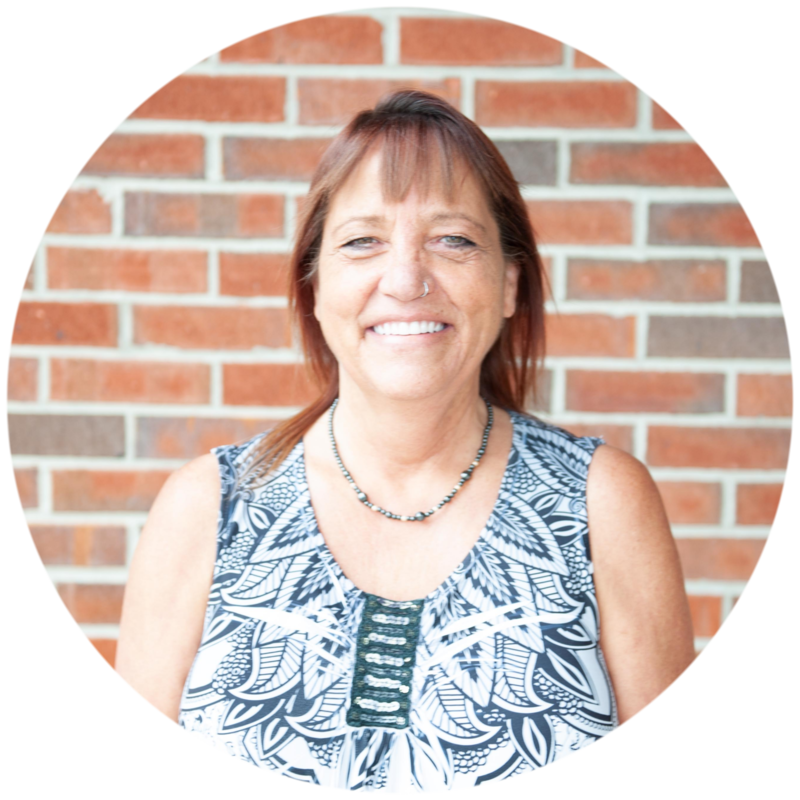 Lisa has served in a variety of ministries since attending RCC in 2005 including Greeter, 2nd grade Sunday School teacher, the benevolence ministry, and the Early Childhood Ministry. She now serves as our Early Childhood Director with her spiritual gifts of Teaching, and Helper. Lisa and her husband, Roger, have 6 children: Seth, Grace, Aaron, Rebekah, Ruth, and Josiah; two dogs, and one grandbaby. Lisa loves spending time with her family, playing games, reading, and cooking/baking for others.